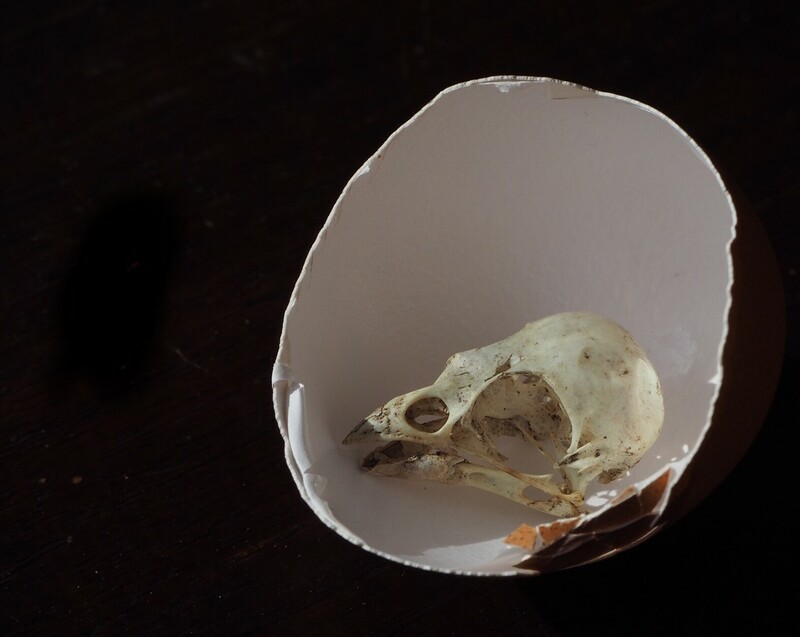 My eggshells were lying there and I new I had some birdskulls somewhere in the house. This skull is approximately 45 years old maybe a bit older, and it once was a sparrow. This is the title of a song by Jason Priest. I like this... it made me immediately think of the Dolly Parton lyric - ".She's à sparrow when she's broken but she's an eagle when she flies." Ik kende het liedje niet, maar goed gevonden. How good is this, very creative. fav. This looks like it could be in a natural history museum. @shannejw @ludwigsdiana @vignouse @koalagardens @tstb13 @onewing @louannwarren Thank you all so much for your nice comments and fav’s! I really appreciate them.